Changshu Hongzhisheng Knitting And Textile Co., Ltd.
: SJ2103 2. Composition: 80% Polyester 20% Polyamide 3. Weaving type:Warp/weft 4. Colors:Customized (we can dye the bulk as your color sample or your pantone numbers for table cleaning wipe ). 5. Sales Network: America, Europe, Itely, Gemany, Cannda, Australia etc. Item No. 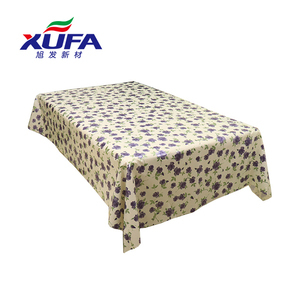 : SJ2103 Name: table cleaning wipe Composition: 80% Polyester 20% Polyamide Weight: 180-350GSM MOQ: 5 000PCS Payment: L/C T/T Production Capacity: 800 000PCS per month Packing: According to customer's require Delivery Time: 25 days after confirmed. Or check the video regarding our factory on website . All of our products are made according to customers' requests . 3. Pets: Drying a pet-for best results, dampen the wipe before drying the animals. Product usage Product Advantages Click here to order and have your free sample!!! If you have any interest, please feel free to contact us! Product categories About us Contact us Click here to see more product Or send your inquiry details in the below, Click "Send" Now !!! Hangzhou Linan Xingao Textile Co., Ltd.
Changshu Mengjie Textile Co., Ltd.
5. Can I get samples first before we give order9 a) Yes, free samples are offered . We will first make drawing according to your design, and then we will make free sample to you. 6. When can I get the sample or my order9 a) Samples are to be finished in 2 or 3 days. The size according to your request,in piece or in roll. All our products can be customized according to your requiremets. What is your deliver date9 About 25-30 days after receiving the payment. 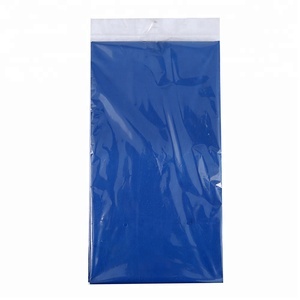 Alibaba.com offers 6,934 table cleaning cloth products. About 44% of these are cleaning cloths, 3% are towel, and 1% are cloth. 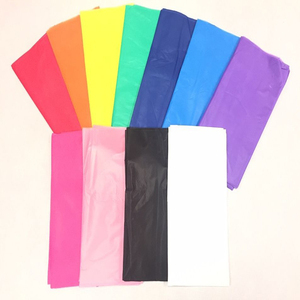 A wide variety of table cleaning cloth options are available to you, such as microfiber, non-woven fabric, and spun laced. You can also choose from eco-friendly, stocked. As well as from kitchen, home appliance, and glass. And whether table cleaning cloth is free samples, or paid samples. 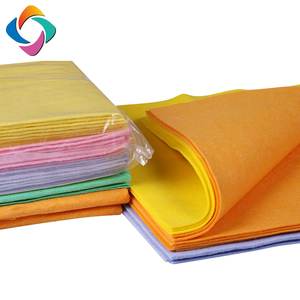 There are 6,954 table cleaning cloth suppliers, mainly located in Asia. The top supplying countries are China (Mainland), India, and Hong Kong, which supply 97%, 1%, and 1% of table cleaning cloth respectively. 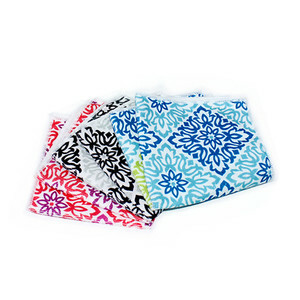 Table cleaning cloth products are most popular in North America, Western Europe, and Eastern Europe. You can ensure product safety by selecting from certified suppliers, including 1,404 with ISO9001, 495 with Other, and 230 with ISO14001 certification.